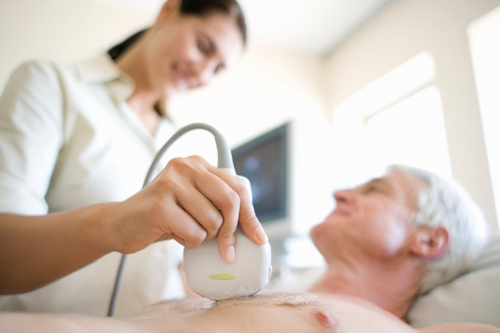 An echocardiogram is an ultrasound of your heart. In addition to accurate measurements of the heart chambers, the echocardiogram shows the structure of the heart and the major blood vessels that exit from the left and right ventricle. Blood flow from the chambers and through the valves are also recorded for any abnormalities. 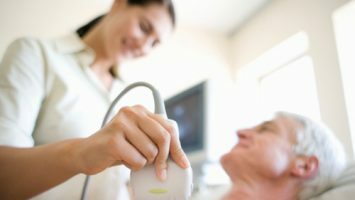 A Carotid Ultrasound is an ultrasound of the neck to examine the arteries. There are two carotid arteries, which are located on each side of the neck and carry blood from the heart to the brain. The ultrasound provides detailed pictures of these blood vessels and information about the blood flowing through them. North West Cardio-Diagnostics participates in ongoing worldwide studies. The results of the scans of these patients are sent to a core laboratory in the originating country. Data is collected and analyzed. Being involved in the research arena assures our staff is on the cutting edge of medical research and analysis. 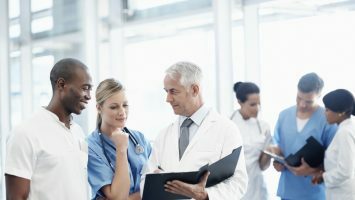 As a patient you have a right to your information. You can access your final report by filling out a request and release of information form for a fee. NWCD offers access to the Appropriateness Use Criteria, written for medical professionals about the effective use of echocardiography.